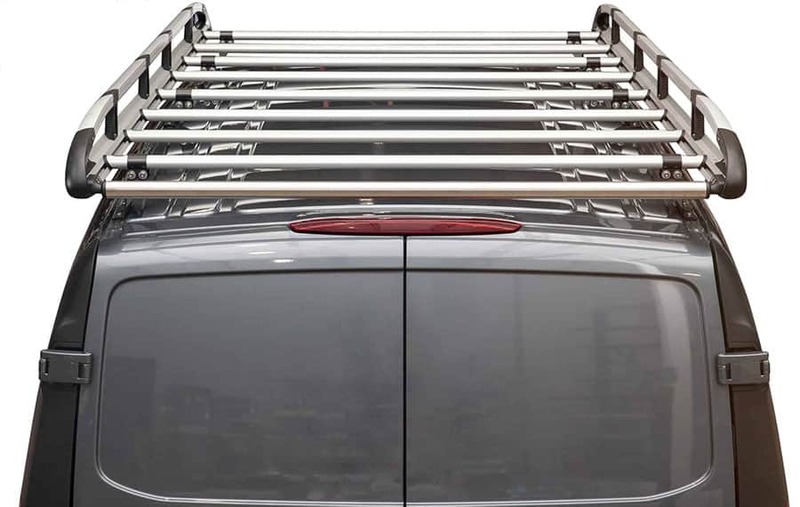 Home > Blog > Products & Vehicles > Do Van Accessories Really Help Your Mobile Office? 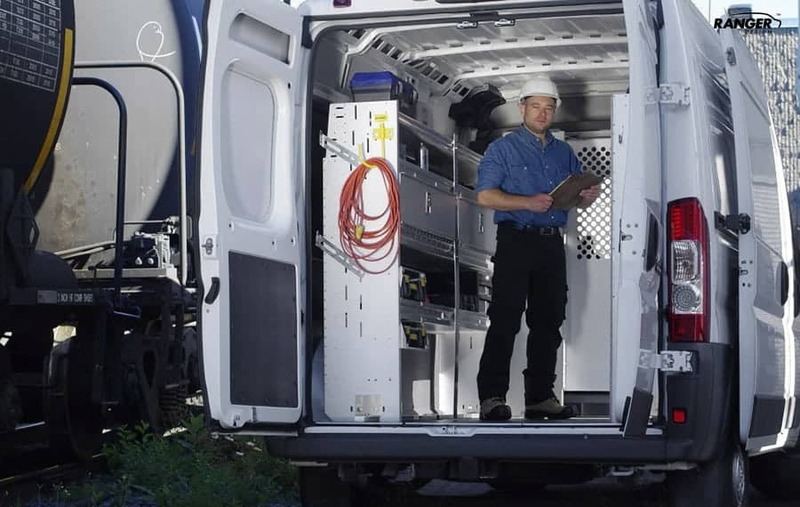 Do Van Accessories Really Help Your Mobile Office? Suppose two workmen in vans pull into your driveway. As the first one jostles over the curb, you hear banging and clanging noises coming from inside the vehicle. You already know the noise is from tools and parts that are loose inside the van and clanging around. The dashboard is covered with paper, receipts and post-it notes. The passenger seat is piled high with books, catalogues and service manuals. Looking through the cargo door you see cardboard boxes of parts piled high, tools in buckets, tangled extension cords and other equipment strewn about. The second van, however, makes a totally different first impression. No papers on the dashboard, and all office materials are neatly organized and filed away in special racks made just for that purpose. The cargo area is just as impressively organized, with shelves, drawers and bins of all sizes and shapes. Everything has a place. Based on that first impression, which person would you feel most comfortable hiring? Which one appears the most professional, the most confident, and takes the most pride in his work. Yes, the organized van makes the sale. A very professional looking commercial van. Evaluate what you need to carry. Leave the rest in storage. Make the space more livable and comfortable, because you are in your van hours every day. Consider adding extra lighting and seat covers. You don’t have to buy everything at once. Make a plan, and then add pieces at your own pace. It is very satisfying to build your own work area. 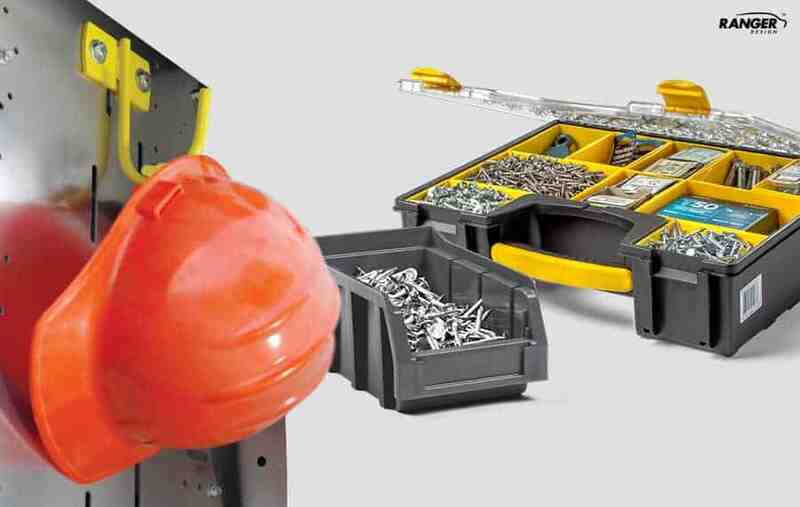 Ranger design offers a large selection of accessories and tips on how to use them. It makes sense for us to offer the best quality products and to provide amazing customer service. 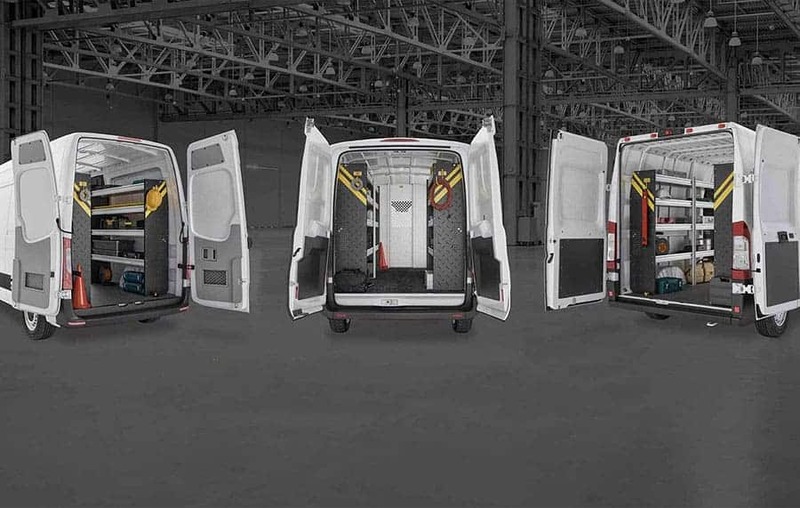 That made us one of the leaders in the commercial van outfitting industry. So, take the first step to increasing your workday’s efficiency, keeping things organized, and most of all, giving a very professional image.